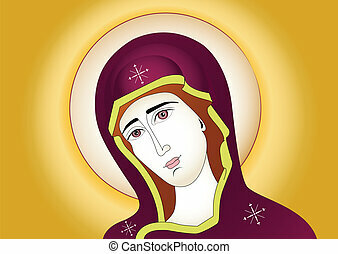 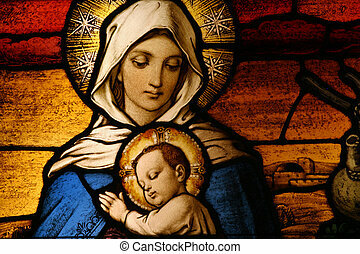 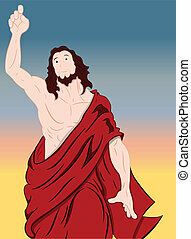 Jesus christ vector art. 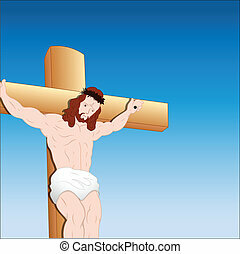 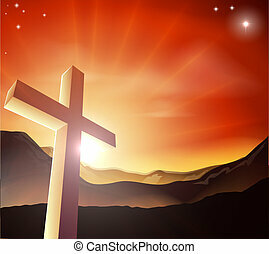 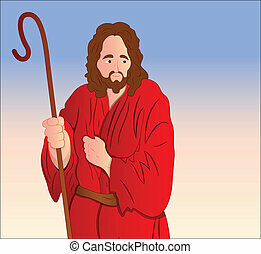 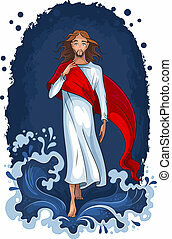 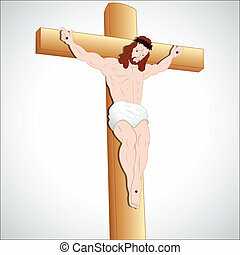 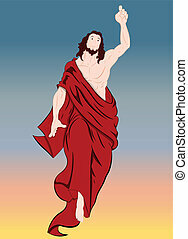 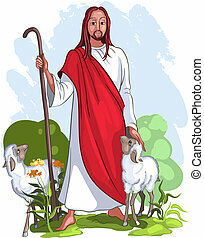 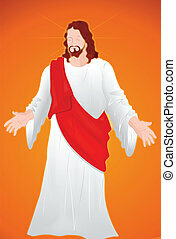 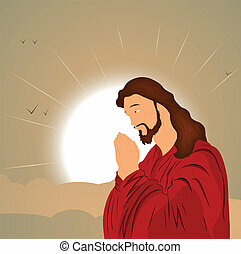 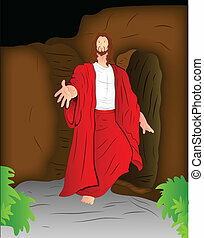 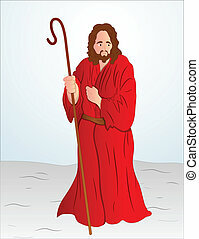 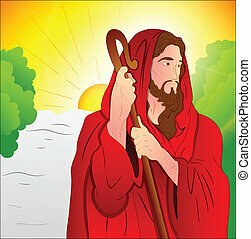 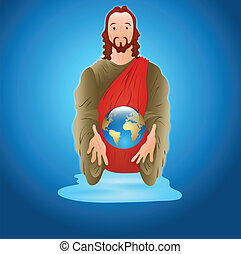 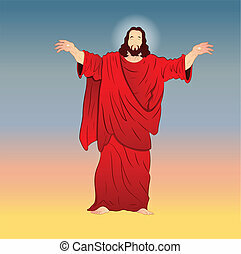 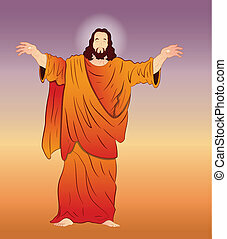 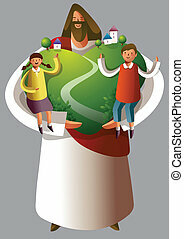 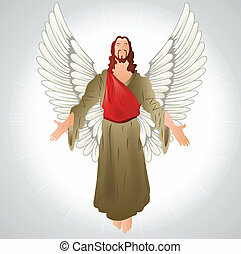 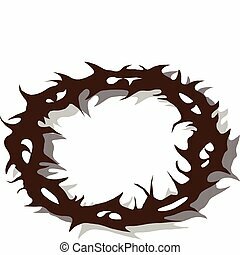 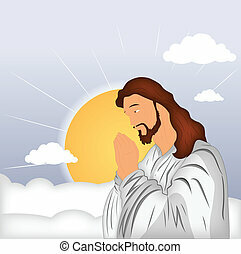 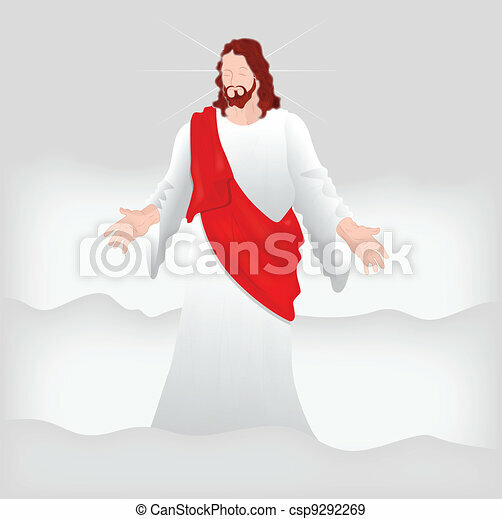 Conceptual design art of jesus christ vector illustration. 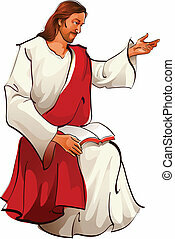 There is Jesus Christ sitting and reading a book. 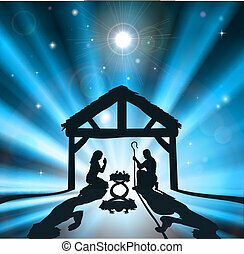 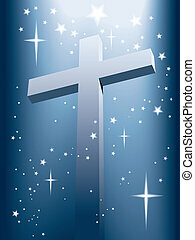 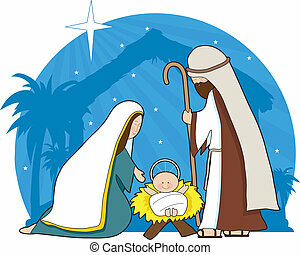 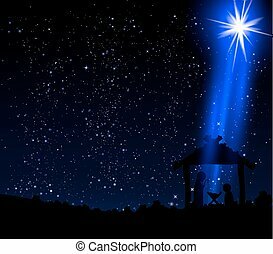 Christmas star on the hut of Jesus Christ, vector art illustration.